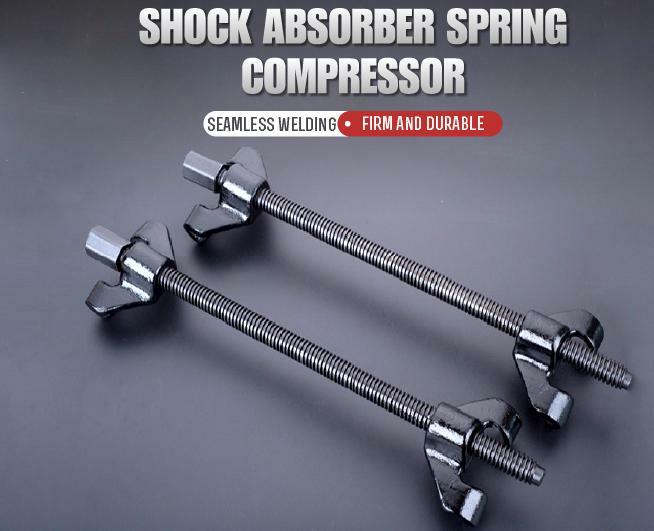 Coil Spring Compressor is designed for use in limited space under wheel arch. The specially designed claws wrap on coiol spring safely. 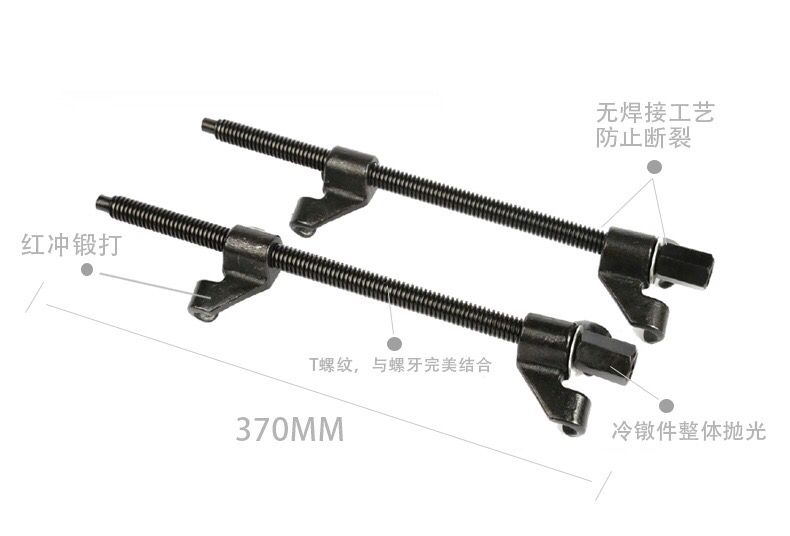 This coil spring compressor is suitable for Macpherson strut suspension system. The high-quality steel claw was forged to ensure that the use of strength for 1/2''DR square hole driven tools It's easy to use with excellent flexibility and strong torque. 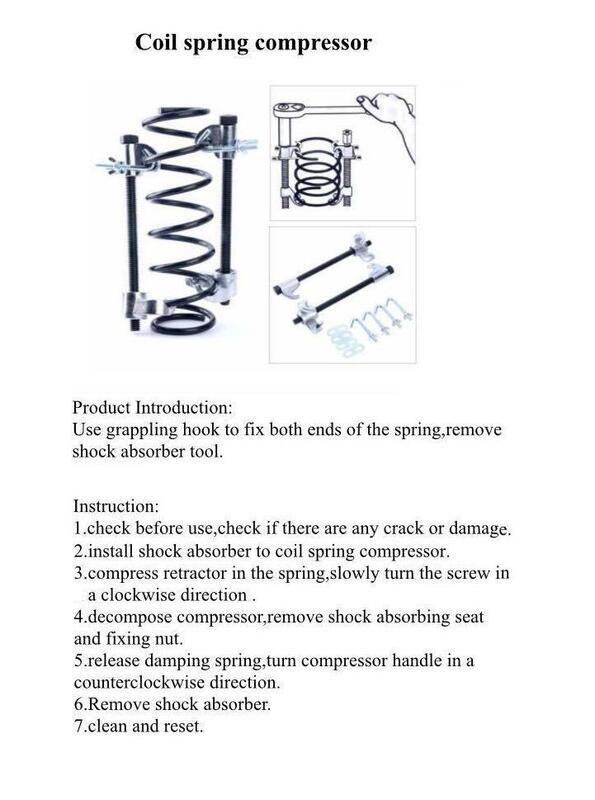 Spring shock absorber dismounting device include a fixing bracket, a floating bracket, the lifting bracket part three. 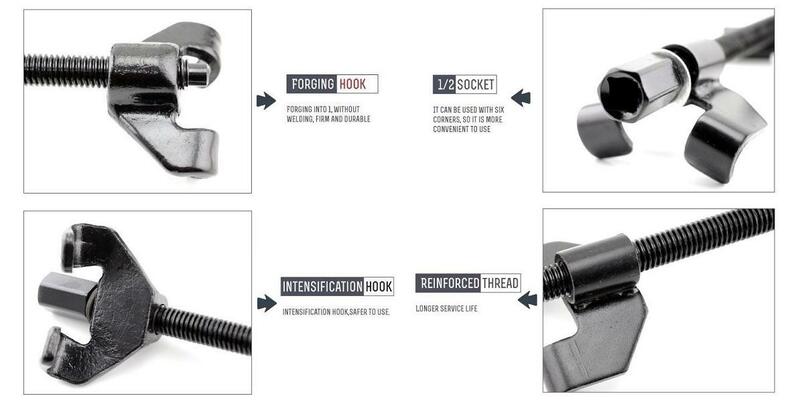 Fixed bracket is composed of a base, a cross beam, a left and a right upright columns connected; a floating bracket composed of a swing rod, socket, slide around, left and right claw; the lifting bracket from around the sliding socket, two V-type clamping block. Work by the V-type clamping block clamping hydraulic shock absorber shaft neck, card claw clamping spring, driven lift bracket compression spring, realize disassembly and assembly spring shock. The model has the advantages of simple structure, safe and convenient operation,wide application range, for different light vehicle shock-absorbing spring of disassembly and assembly. Ningbo Heyu Tire Repairs Co., Ltd. (Formally named as Ningbo Tru-Honesty Auto Parts Co., Ltd.) is a professional supplier of vehicle tire and wheel products in afermarket. With 10 years` experience in this field, our main products include wheel balance weights, tire valves, tire repairing tools and garage equipment. 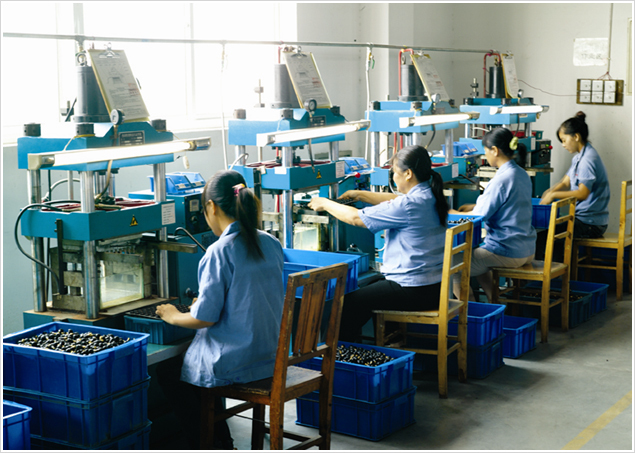 Our products are exported to many countries in Europe, America, Africa and Mid-east. Our goal is to offer all the customers "good quality, better price and best service." 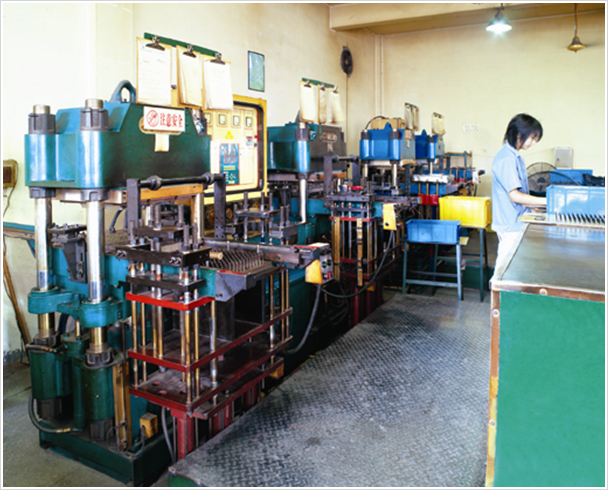 Company Name: Ningbo Heyu Tire Repairs Co., Ltd.